1. In a cocktail shaker fill partially with ice and add the Orange & Basil White Balsamic and vodka, shake well. 2. 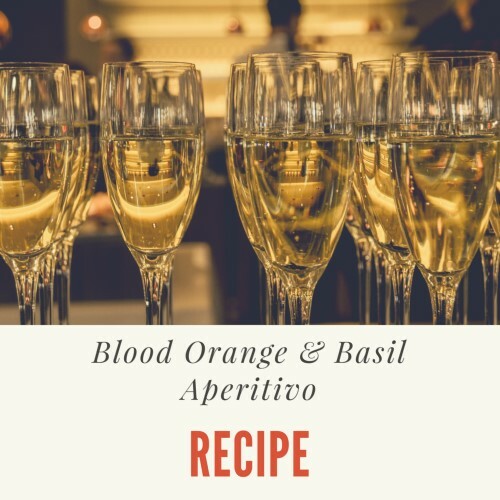 Pour mixture into champagne flute and add prosecco. Ratio should be 1/4 mixture to 3/4 prosecco. Garnish with fresh basil leaves.